In order to make it possible for us to make copy runs, we ask for donations. We are unique for a nonprofit in that 100% of all donations goes directly to fund OPR with no administrative cost. Every donation no matter how small is greatly appreciated. We have locals both in Houston and Austin getting the word about OPR. Once people return home they will have the daunting tasking of cleaning up. It is for that reason that we do not want to rush in. 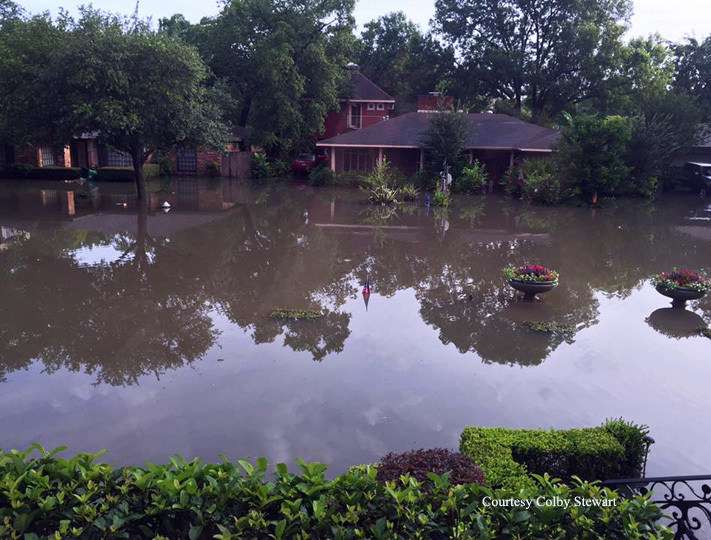 If you know anyone whose photos were damaged by the flooding, let them know we are here to help. 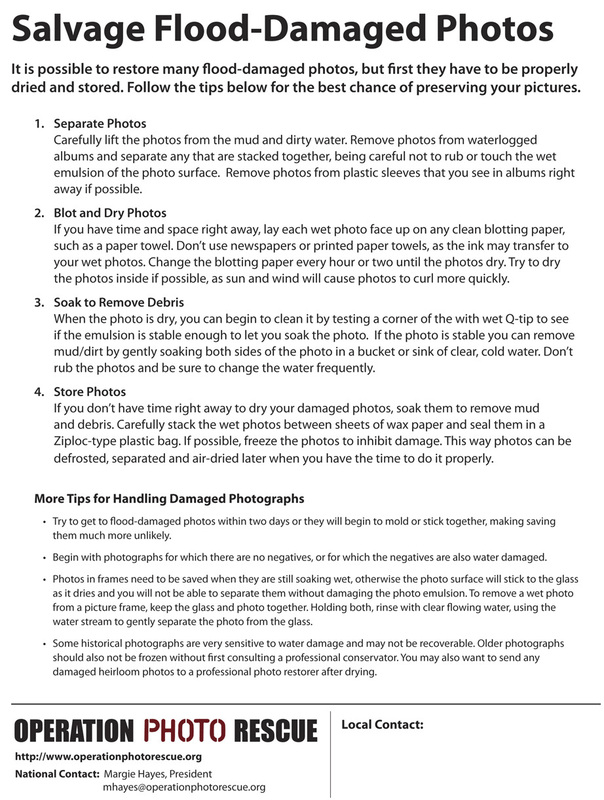 Below is a care sheet on how to treat the photos.